Our gym in Lichfield is on the new Imperial Retail Park. We've filled the space with a huge selection of state-of-the-art kit so you're spoilt for choice if you want to try something new. Members also have access to a packed timetable of gym classes designed to help you get the most from each visit when you're strapped for time. Whatever your reason for looking for a new gym, PureGym Lichfield has everything you need. The gym is next to Lidl on the Imperial Retail Park, which is on Eastern Avenue. You can park for free outside the gym or jump on the 810, 812 or 822 bus to and from the retail park. 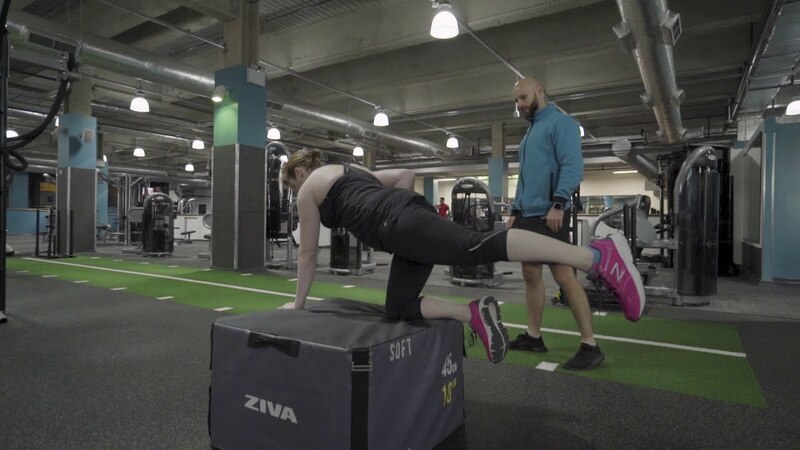 Enjoying new and effective ways to train isn't an issue at PureGym Lichfield as we've added a wide array of kit including cardio machines, free weights kit and a functional area. Whatever your reason for joining, we've got a gym class to help. From Pump and Bootcamp to Circuits and Cycle, the classes are led by inspirational instructors and most are included in your membership. One of the reasons our 1 million members in our 240+ gyms choose PureGym is our contract-free memberships, which give them the freedom to stop at any time. If you're shopping for a gym membership and PureGym Lichfield sounds like the gym for you, we'd love to have you! Simply head to our online joining page and fill out your details. We'll then send you your unique PIN so you can access the gym straight away. You'll find PureGym Lichfield in the ten-acre Imperial Retail Park, which is next to Lichfield City Football Club. - As you turn onto A5192 (Eastern Avenue) Imperial Retail Park is on your left after 2.1 miles. The gym is next to Lidl in the far corner and you can park for free in the onsite car park where disabled bays are available. By bus, there's a regular service from bus numbers 810, 812 and 822 to the 'Hermes Road' stop on Eastern Avenue from 7am to 6.20pm. There are also bike racks outside the gym.